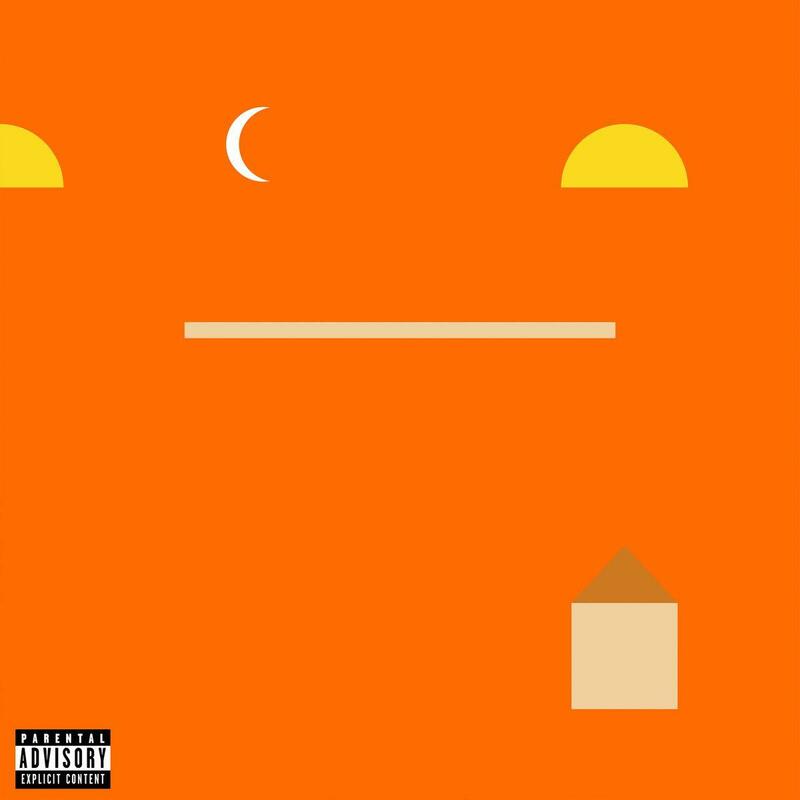 Mike Posner Is "A Real Good Kid"
Home>New Mixtapes>Mike Posner Mixtapes> Mike Posner Is "A Real Good Kid"
Mike Posner has been gearing up for the release of his new album A Real Good Kid, and it touched down on Friday (January 18). He prepped fans for the drop with the singles "Noah's Ark" and "Song About You." The artist who brought us "I Took a Pill in Ibiza" was mourning the death of Avicii, and dropped off an emotional video for “Move On” where he touches on the loss of his friend and also the passing of his father. All three of the aforementioned songs help Posner paint a passionate story throughout A Real Good Kid. Poser saunters through the 12-track album all by himself. A Real Good Kid benefits from having no features, since Posner's message is better served coming from one mind. Stream A Real Good Kid now on Spotify, Apple Music, and Tidal. MIXTAPES Mike Posner Is "A Real Good Kid"